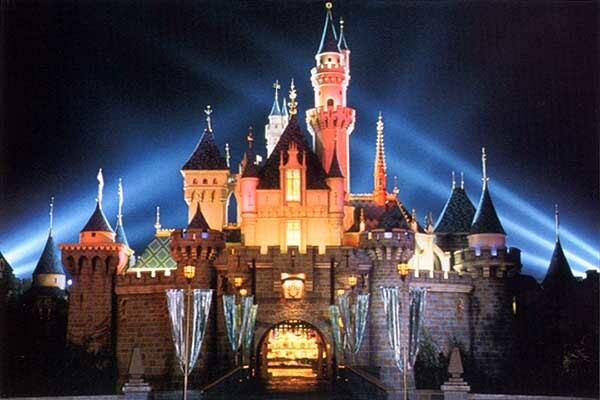 Disneyland was my first Disney park. I consider it to be my "home park", especially since I've only visited Disney World once in my life (which soon will change!). I have so many memories from Disneyland with my family and friends that I will cherish for the rest of my life. From scaring my little brother on Tom Sawyer's Island when we were small, to being with my best friend as she experiences Disney for the first time on our graduation trip. Space Mountain and Indiana Jones are my favorite rides in Disneyland, and it saddens me that Indy doesn't have a ride in Walt Disney World. After the WDW Disney College Program ends, I hope to probably transfer to a four year university in Southern California, right next to Disneyland! (Convenient, right?) Since the park is so close to my potential future college, I'm hoping to possibly work in Disneyland as a regular cast member if everything goes as planned! Fingers crossed!